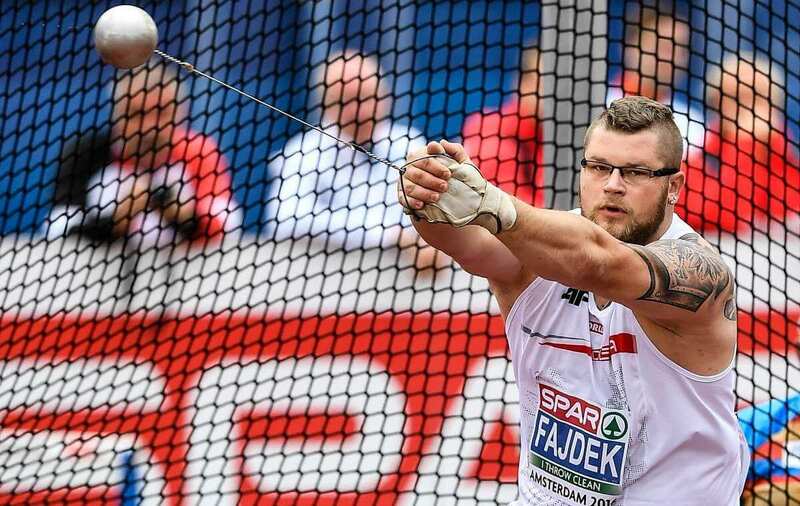 Hammer throw is a track & field (throwing) athletics event in which athletes throw a metal ball weighing around 7.26kg for men and 4kg for women attached by a steel wire to a grip farther from the opponents to win the competition. The sport has its roots in approx. 2000BC and in the Tailteann Games in Tara, Ireland where a chariot wheel was gripped by its axle by the Celtic warrior Culchulinn, whirled around the head and thrown to a great distance. Later, during the Middle Ages, a boulder attached to a wooden handle was originated in England and Scotland. The modern sport for men is a part of Olympics since 1900 Games and women’s competition took place first at the 1999 IAAF World Championships. 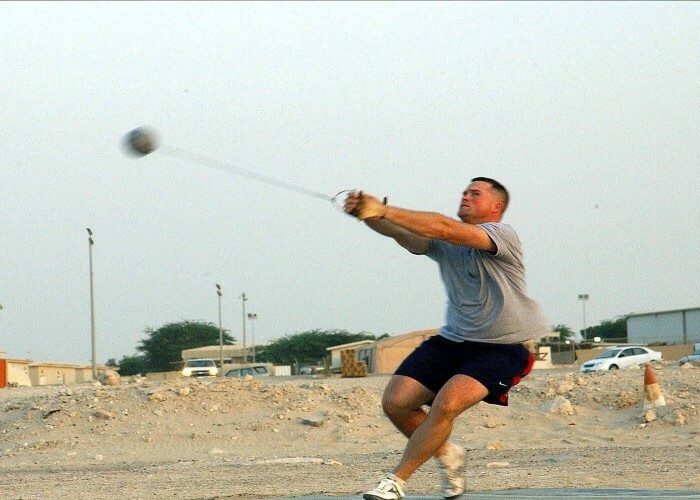 To throw a hammer (metal ball) attached to a grip by a steel wire as far as possible from a 7 feet diameter circle. 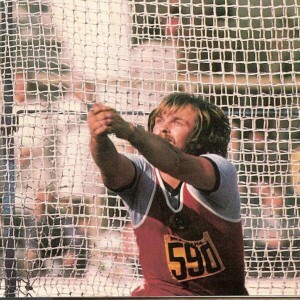 Male and female athletes compete as individuals in hammer throw events. 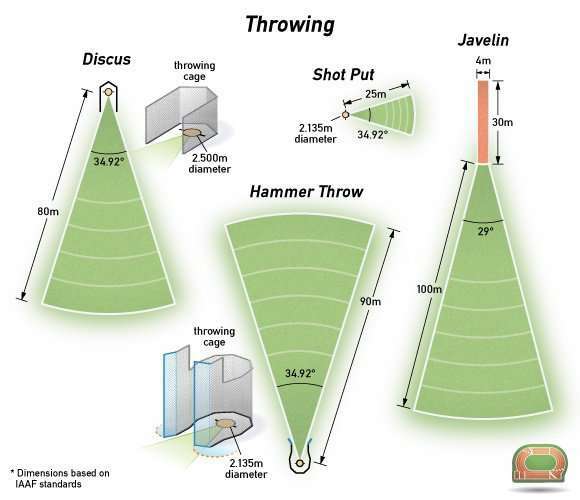 The playing area for hammer throw includes a throwing circle, a protective cage and a landing area for the hammer. The hammer is delivered from a circle of 7-feet diameter. A U-shaped cage surrounds the throwing circle. The mouth (opening) of the cage is 6m wide and positioned 7m from the front of the center of the throwing circle. The landing area is a sector that fans out at approx. 35 degrees from the center of the throwing circle and is around 80-100m long. 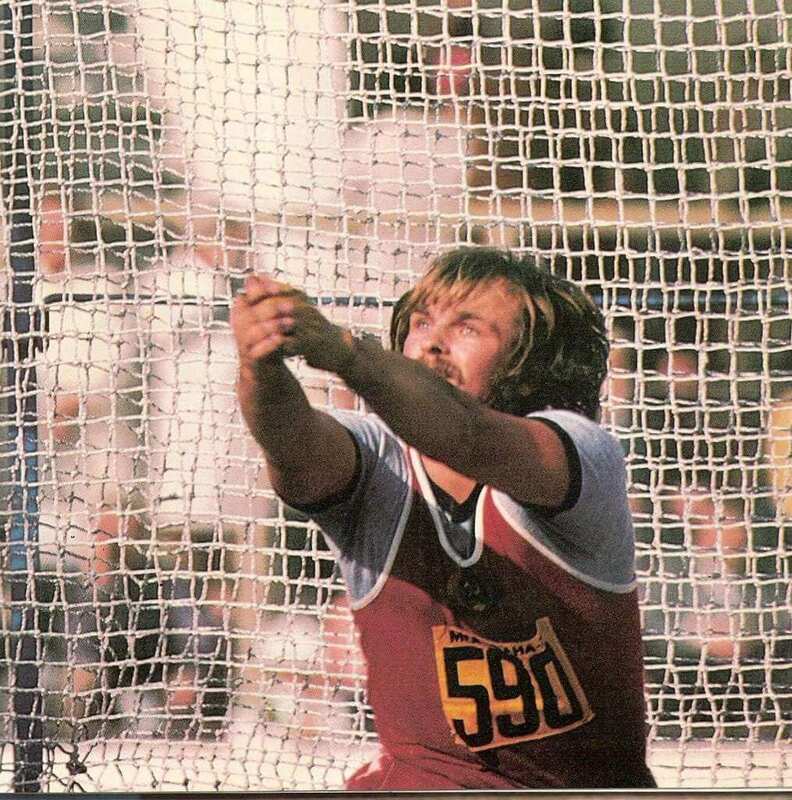 He is the current world record holder in the hammer throw with the distance of 86.74m made at the European Championships in 1986. 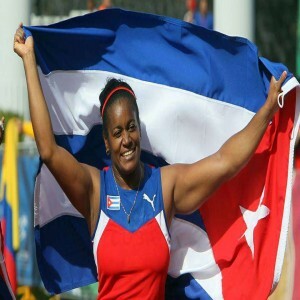 She is a three-time world champion and two-time silver medal winner at the Olympics. 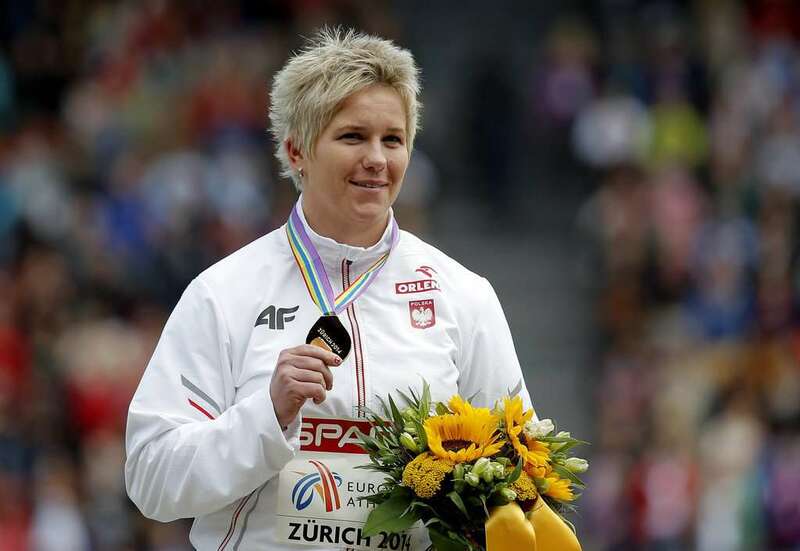 She is considered as the greatest female hammer thrower of all time and is the first woman ever to throw the hammer over 80m. He is a two-time world champion with the personal best distance of 83.93 meters.